If you’ve passed Nuts on Clark, you’ve gone too far. That’s how someone told me how to get to the Cabaret Metro for the first time. I’ve never forgot that advise. I’ve even said it to others who have asked me where it is. Not it’s down the street from Wrigley, just if you’ve passed Nuts on Clark you’ve gone too far. I’m not even sure if there is a Nuts on Clark any more. Back in the day you had to ask someone you knew directions to places. Crazy, huh? Have you ever seen the movie Blink with Madeline Stowe? 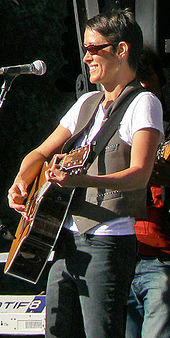 She performs at the Metro in that funky Irish band she is in. It’s dark and sticky. It always seem humid inside no matter what the weather. I saw Sinead O’Connor at the Metro before she hit it big and upset millions by tearing up a picture of John Paul II on national television. Her appalling behavior aside-she was awesome. 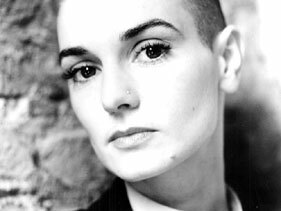 Sinead has the most wonderful voice with a range that cannot be believed. She was touring to promote the Lion and the Cobra and was in the process of making I Do Not Want What I Haven’t Got. Nothing Compares 2 U, the little ditty by Prince was not out yet. This is where I saw Michelle Shocked for the first time and almost fainted. The Metro is not that large of a venue and SRO. The place was so packed you could not clap between songs. Suddenly I could not breathe. The place was too hot. I needed to sit down for a bit to get my bearings. Love that song Anchorage. The next time I saw Ms. Shocked was at the Chicago Symphony Hall. What a drastic difference. 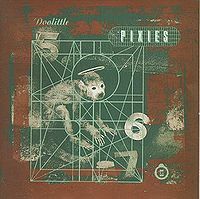 I saw the Pixies there when I worked at the radio station. That is a fun band that knows how to entertain a crowd. They were part of another group tour but I can’t for the life of me remember who it was. It was the one and only time I was at the Metro and went to the balcony. I never even knew there was one there. What a view! 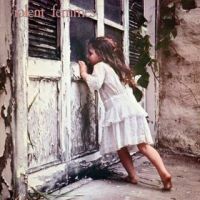 It’s the first place I saw the Violent Femmes. The Femmes are awesome in concert. I’ve seen them more than once and they have never disappointed. That trio can rock with their crazy lyrics and those goofy Horns of Dilemma. R.E.M. How do you spell that? 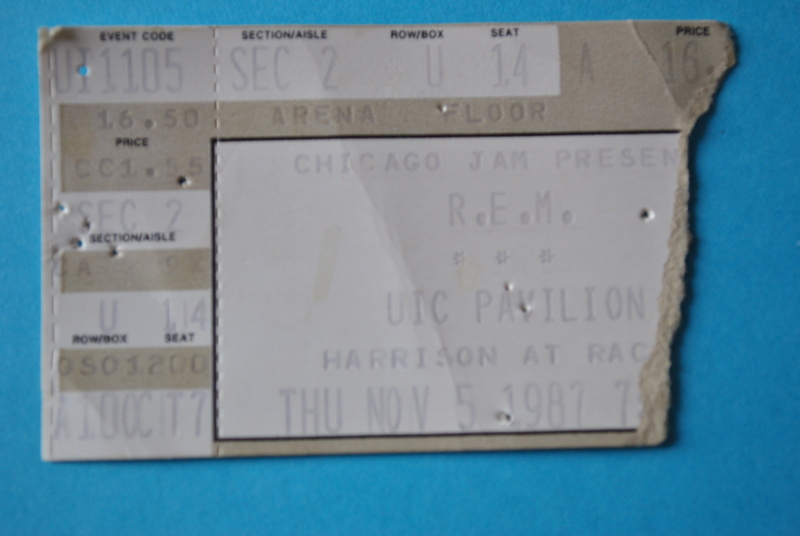 I saw REM at the UIC Pavillion back in the 80’s just when they were moving from college radio airplay to some more mainstream airplay. This is before Michael Stipe started looking like a refuge. It was the Document tour. The One I Love was on the radio and It’s the End of the World as We Know it and I Feel Fine was gaining popularity. I’d been to the Pavillion before. 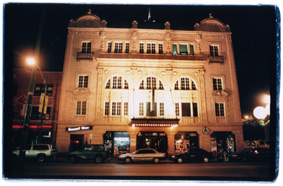 My first concert was there. Madonna’s Like a Virgin Tour. The Beasty Boys were the opening act. They were booed off the stage. Later, my graduation ceremony from college was there. It’s not one of my favorite places to see a concert. The acoustics are not the best but I had to see R.E.M. Once I knew they were coming to Chicago I called Ticketmaster to find out when the tickets would go on sale. The person on the other end of the phone asked me R.E.M, how do you spell that? Pardon Me? R period, E period M period. The night of the concert. Angel and I, along with another friend stopped somewhere to eat something before we made it to the Pavillion. After we got back in my car I discovered that my purse and jacket had been stolen. Luckily my tickets were not in either place but I did lose a really cool leather box purse from Banana Republic that I miss to this day. Along with the ticket stub to my first U2 concert at the University of Illinois. We get to the concert and our tickets were on the main floor. On folding chairs. I broke mine while Michael Snipe sang I am Superman! We got a flat tire on the way back from the concert, too. I did mention that Angel and I were Thelma and Louise, right? When we did something together, we went all out! Let me start by saying I love music and as I’ve been going through old pictures I stumbled across old ticket stubs. 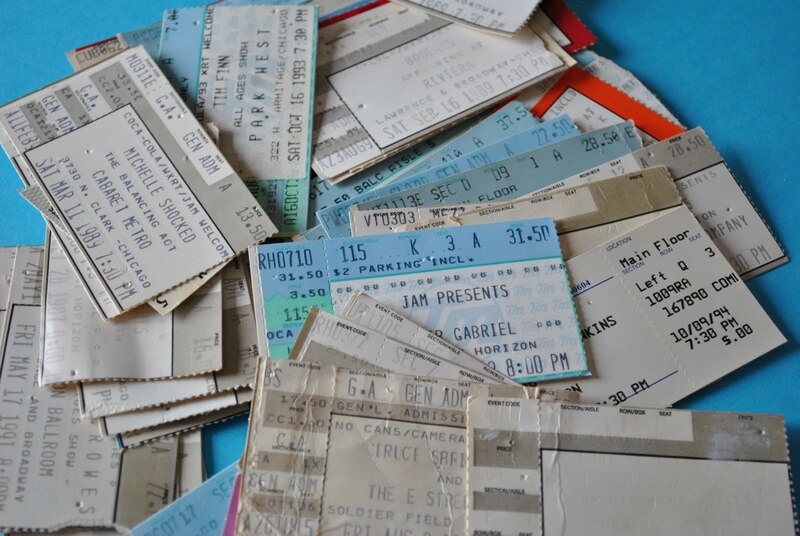 Hundreds of old ticket stubs. I’ve been to a ton of concerts and that’s before I even interned at the radio station which is a post for another day. Angel and I and my older brother saw Bruce Springsteen the summer of his Born in the USA tour. General Admission. Soldier Field. First of all neither one of us had our driver’s license yet. I know that I didn’t because I waited until the day before my permit expired to get mine. So we needed a ride to the concert and we asked my brother. We told him that we would get him a ticket if he took us. We then had to pick up our tickets. Angel’s mom had gotten them for us through someone she knew from work. Unfortunately we had to go the Le Claire Court complex to get them. It’s one of the city of Chicago’s housing projects. If you’re not familiar with it is near Cicero Avenue and the Stevenson (I-55). We went during the day which was a plus, but it was August which was not. Thankfully my brother is 4 years older than me, although I remember he wasn’t too happy with us. Now, Bruce is known for his long concerts. He loves to just get on stage and entertain. And sing. And sing. We get to Soldier Field and about 20 minutes into the concert Angel and I have to go to the bathroom. Did I mention that it was a general admission show? And a sea of people? Born in the USA tour? Needless to say we never saw my brother again until we met up with him at the car 3 ½ hours later. We ran into to some friends we knew from school, but the arena was packed. This was a time before cell phones. 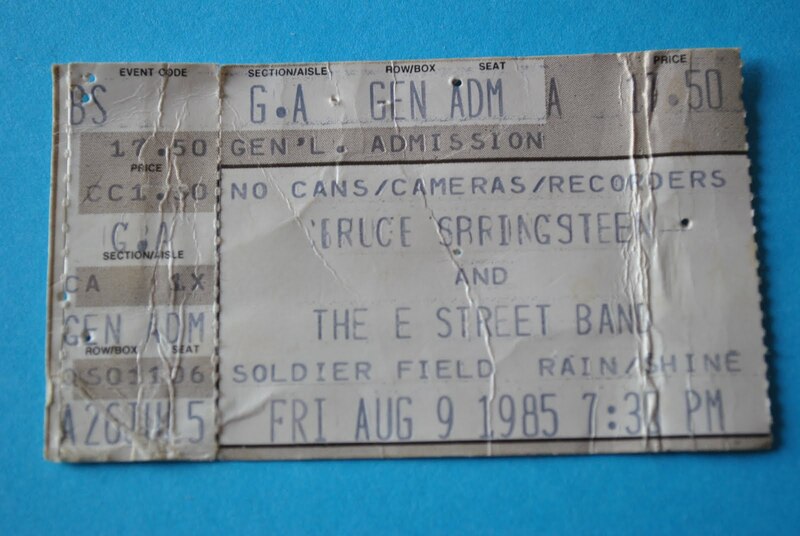 But basically it was just two young 16 year-old girls having the time of their lives at a Bruce Springsteen concert. Bruce came back to town last year and my husband offered to get tickets to celebrate my 40th. I told him no. How do you beat an experience like that?